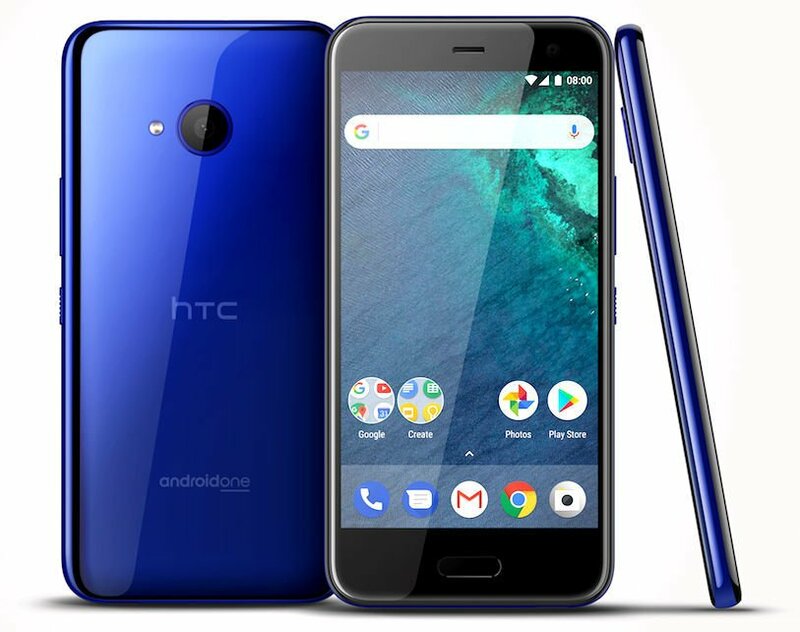 HTC has introduced HTC U11 Life Android One smartphone running on Android 8.0 Oreo. 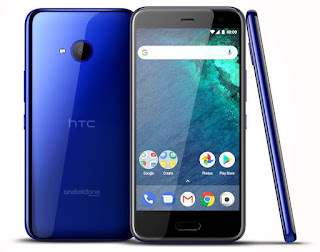 HTC U11 Life features a 5.2-inch (1080 x 920 pixels) Full HD Super LCD display with Corning Gorilla Glass protection powered by the Qualcomm Snapdragon 630 SoC with 3GB RAM and 32GB storage,4GB RAM with 64GB internal storage. HTC is also launching the U11 Life with HTC’s Sense software in North America.U11 Life with HTCs Sense U.I runs on Android 7.1 Nougat with Amazon Alexa and Google Assistant pre-installed, but the company is promising Android 8.0 Oreo update before November 2017. HTC U11 Life lacks a 3.5mm audio jack, but the company is bundling USB Type-C headphones with active noise cancellation. It also features Edge sense technology which lets you launch apps or performs certain actions. The U11 Life is also rated at IP67 for water and dust resistance. On camera, it has a 16MP rear camera with LED flash and 16MP front-facing camera. Packed with a 2600mAh built-in battery with QuickCharge 3.0.